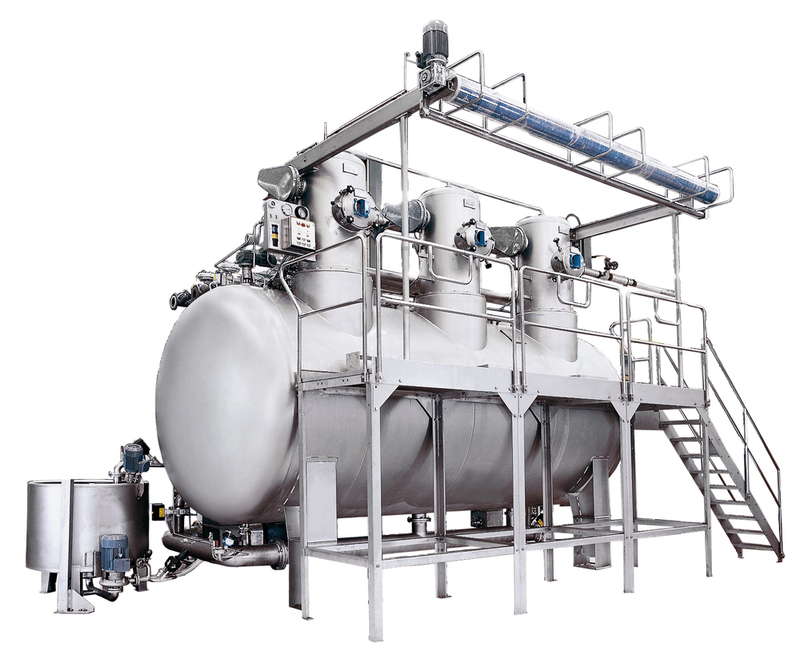 With their various piece dyeing systems, THEN provides some of the most cost and energy efficient dyeing machines on the market. Known for developing the first air dyeing machines prior to being acquired by Fong's, THEN is a textile technology innovation leader. Recently coming to market with a color kitchen for automatically-dispensed chemical and color formulas, THEN is one of the only players to venture into liquid & chemical dispensing equipment. 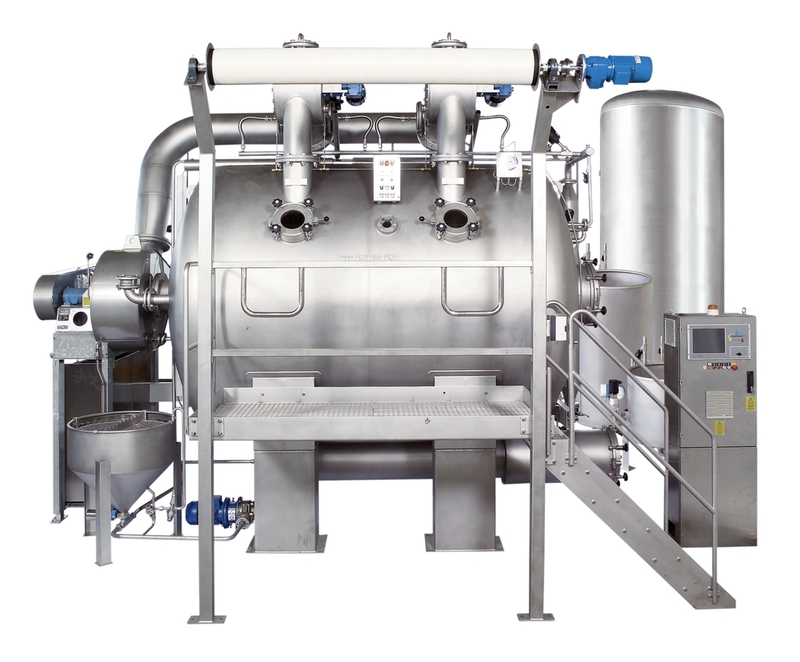 The THEN Synergy is a unique dyeing machine that provides the lowest water consumption in the market and has a capability of running without any water, hence the name the THEN Airflow.